This concert explores a variety of new music for solo harpsichord, providing the audience with insight into the age defying beauty of this instrument. The juxtaposition of old and new in this unique instrument provides a wealth of opportunities for today’s composers in exploring sounds, tonal colorations, and textures. 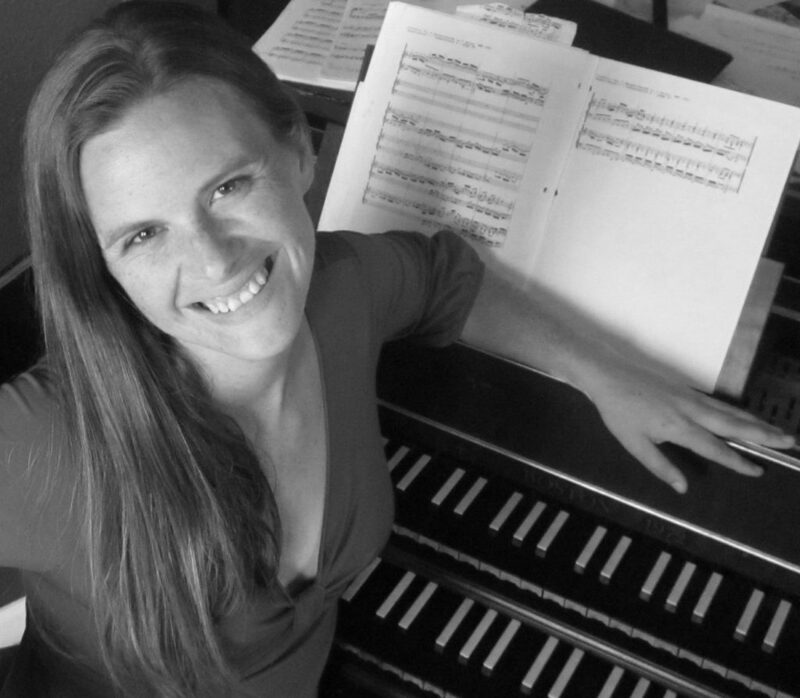 Some pieces explore the use of different tonal systems, while others mesh old with new, combining Baroque ornamentation and structural forms with blues, gospel, and fiery passage work. Recent world premieres by Howard Hersh, Sunny Knable, and Nissim Schaul will be featured on the program.